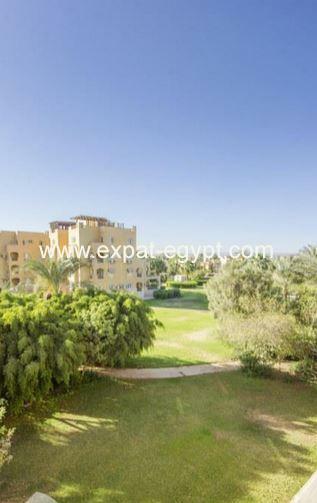 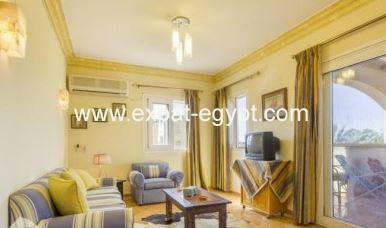 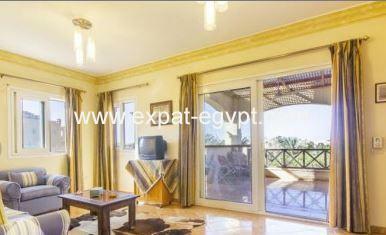 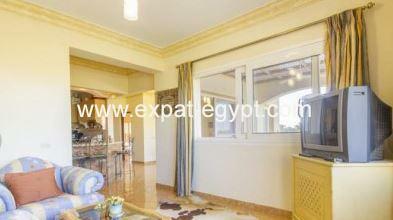 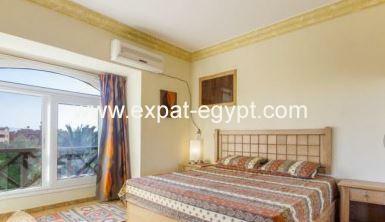 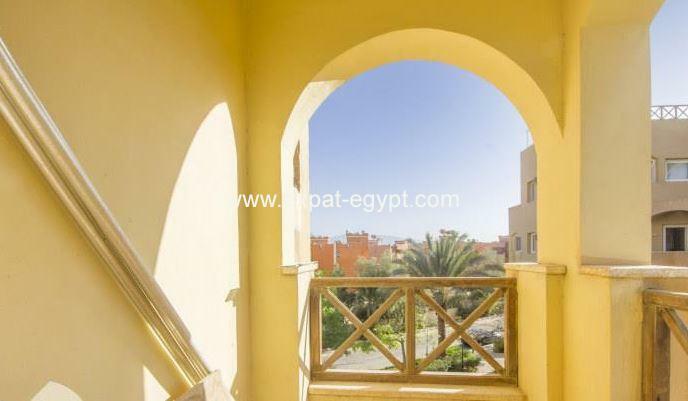 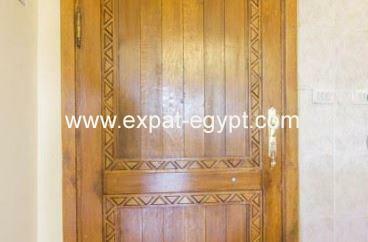 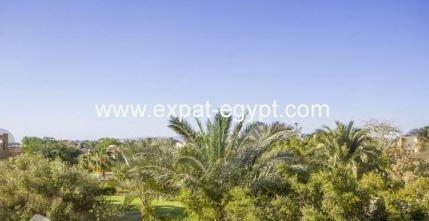 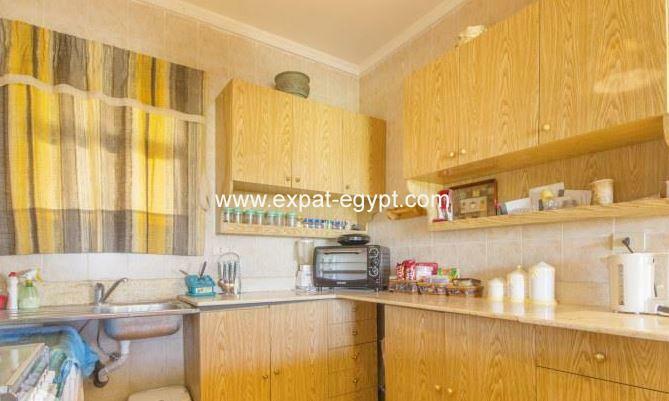 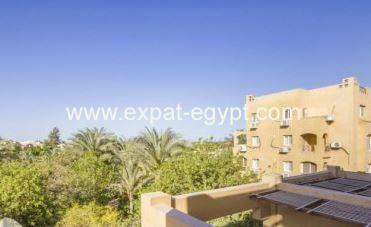 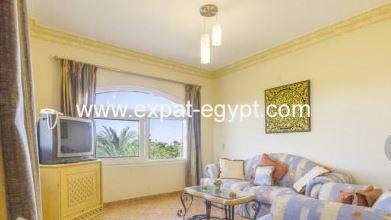 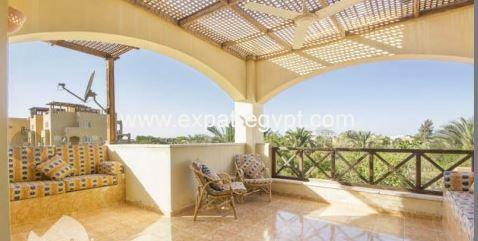 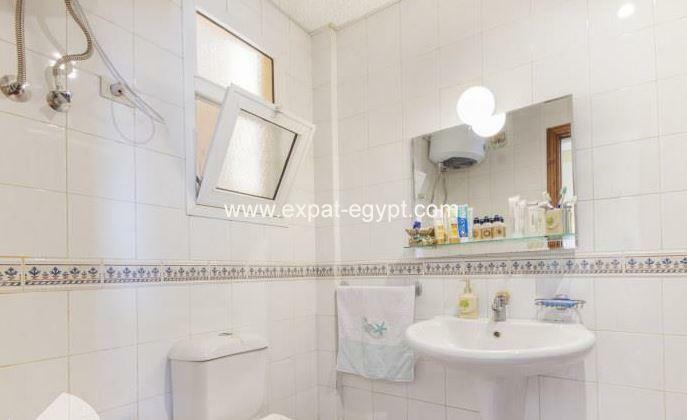 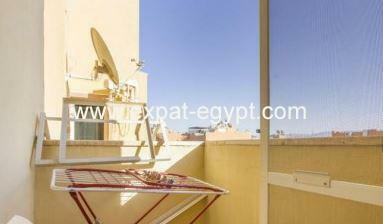 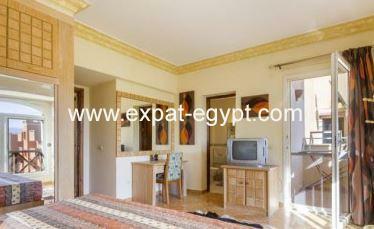 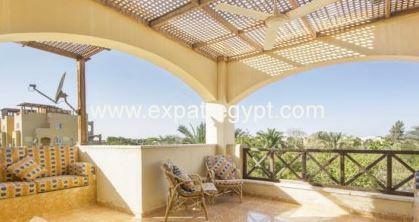 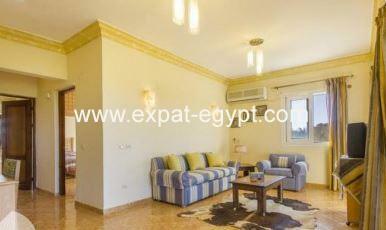 apartment in el ein sokna for rent in stella de marie for monthly rental : 13000 egp. 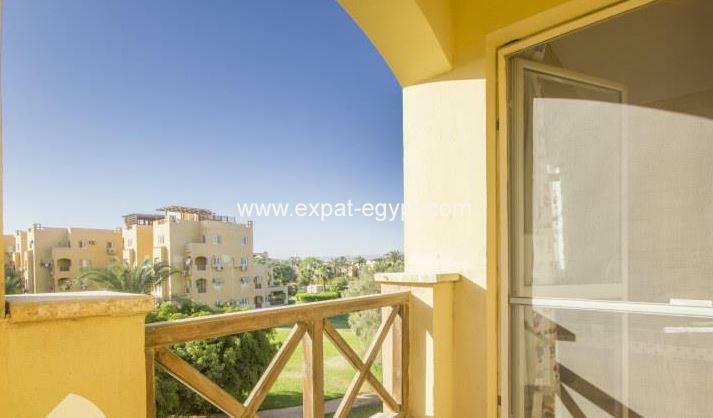 this 142m2 apartment features a spacious reception, living room, 2 bedrooms, 2 bathrooms, 2 balconies, a terrace. 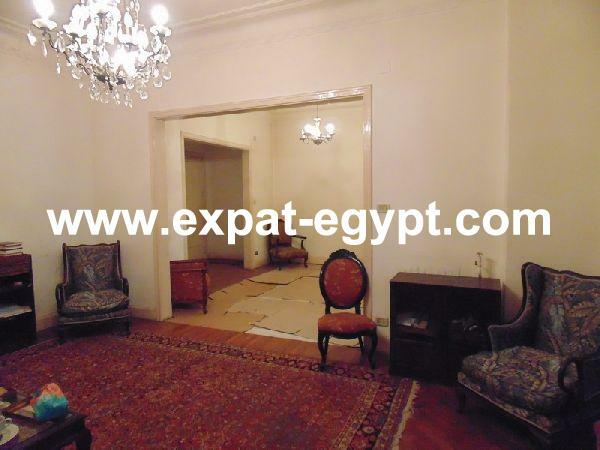 price for rent : 13000egp.